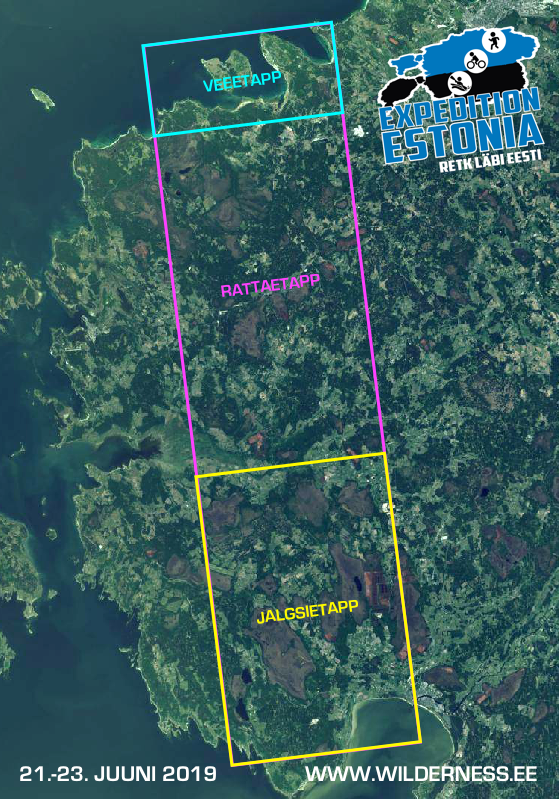 Expedition Estonia – a non-stop coast to coast multisport race with navigation (GPS allowed). 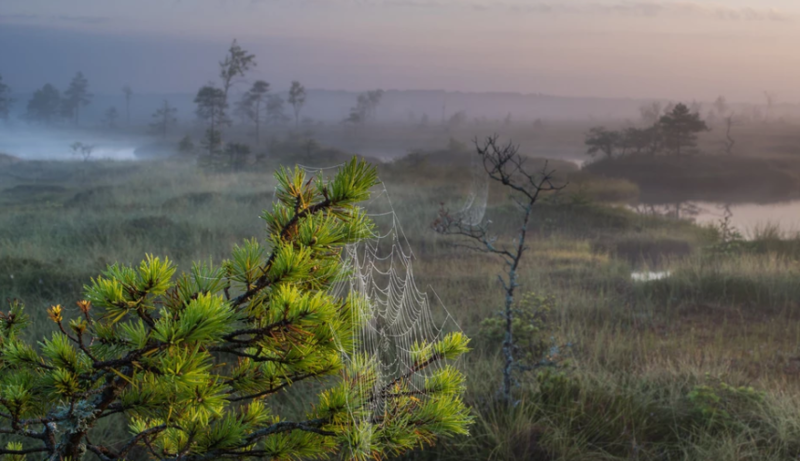 Race course goes through western Estonian forested areas, crosses several big bogs with hundreds of lakes and ends on north coast harbour town Paldiski. It’s midsummer so there will be only about 3 hours of darkness. Race course is free between waypoints and is on small roads and paths but also traverses vast pathless wilderness areas. By bike: ca 90 km from Rumba to Vihterpalu on small gravel and forest roads and boggy paths. By kayak/packraft: ca 25 km from Vihterpalu to Pakri islands to Paldiski. It is a team race, with 1-3 participants in a team. Expected winners time is about 16 hours, course open for 36h. There are 2 transition areas with food and possibility to rest. + 30 eur Logistics support from organiser (transport to start from Paldiski, bike to transition areas, transition bags to transition areas etc. Does not include water craft transport, except packraft). Participation fee includes 3xmeal in transitions and finish, GPS following for supporters, maps and course, finisher prize, participant shirt. To get participant shirt you have to register latest May 31. Registration ends on June 18.